A great headshot can immensely help improve and develop the professional image of any business. Before a client reaches out to a company they research their website and social media network to get an idea of who the company is. From small businesses to larger companies, it’s important to have your internet presence be a current reflection of you. With professional business headshots from Photography by Jodi Lynn and Co, you can show the world why they should work with you in just a few clicks of our camera. 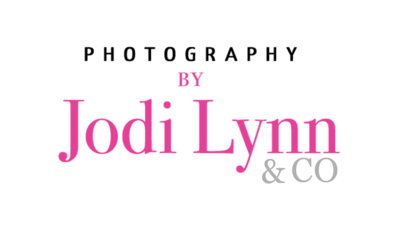 Jodi Lynn and Traci have created the perfect studio environment to help you capture exceptional headshots for your business or social media sites. Our professional, glamour headshots are not only beneficial for your business, but are a positive reflection of yourself as a business owner. At our Scottsdale, Arizona studio we have worked with numerous businesses and have seen first hand how our headshot photography has improved their client outreach. 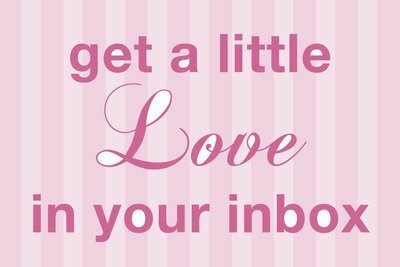 Social media is an amazing marketing tool which allows us to reach millions of people and learn more about them. An excellent professional headshot can make you stand out from the social media crowd. If you want to improve your social network pages, bring in more clientele, or just update your business headshots then book here or call us at 480-495-5455 to schedule! This week’s headshot session is extra special to us because it features one of our Le Boudoir Studio and Photography by Jodi Lynn & Company hair and makeup artist! In addition to being a valued member of our studio’s hair and makeup team, Carmen is a professionally licensed hair and makeup artist specializing in women’s services around the Valley. Carmen’s passion and love for makeup began at an early age while watching and learning from other professionals. She has attended various makeup classes including Smashbox and MAC Cosmetics training, and hasn’t been able to put a brush down ever since! At Photography by Jodi Lynn & Company, we feel like the modern business portrait has evolved and really become a statement of who you are as a brand. With LinkedIn and other social media platforms being a key player in networking and business we are so excited about helping you create a representation of you and your personal brand that goes beyond the traditional business headshot. In our beautiful, natural light, Scottsdale studio our team of female photographers spend time perfecting poses that work well on all women, and provide a safe space where our professional ladies feel encouraged and confident! 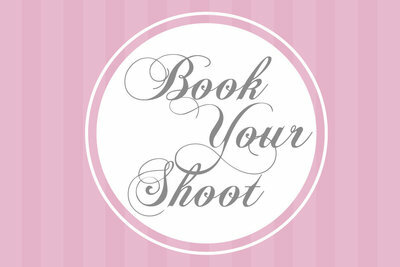 Book Your Head Shot Session Today! If Carmen’s session has inspired you to update your business headshots, then book here, or give us a call at 480-495-5455 to schedule your session date and time! As local Arizona business are female owners strongly believe in empowering of other women leaders and influencers. That is why Photography by Jodi Lynn & Co has specialized in women’s headshot portraits since late 2014. Providing women in all industries with a studio that celebrates their accomplishments and highlights their true personalities has been an incredible experience that we can’t wait to continue for years to come. Whether you are a blogger, lawyer, or educator we want to work with you to create personalized headshots that you can use for LinkedIn, your business website, or even Facebook. This week on or blog we are delighted to feature a local Arizona business owner and educator. Beth Brantley, is the founder and owner of Bright Ideas Learning Center. She opened the doors to the first location in early 2000 and has since opened 2 more locations around the valley. Her goal when opening Bright Ideas was to create a space that was an extension of family and community that helps build a foundation for children. As a mother of 12 watching children excel has always been passion of Beth’s and now that some of her kids are older you can find them working and walking the halls at Bright Ideas as they spend their days helping children grow, learn, love and laugh! We love meeting new business professionals from around the valley. If you are looking to update your LinkedIn profile or gain more business through your website, contact us or call us at 480 495 5455 to discuss our packages. 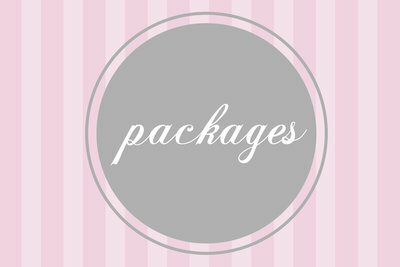 We have plenty options to fit your business needs.